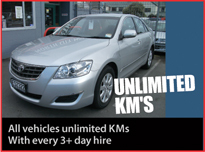 Making a booking with North City Rental Cars is as easy as 1,2,3! 1. 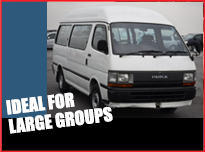 Select the class of vehicle you would like to hire, in addition to the pick up and return dates. 3. Enter your personal information and any additional items you may require such as GPS or car seats. Then simply await our confirmation of your booking. We look forward to seeing you soon!